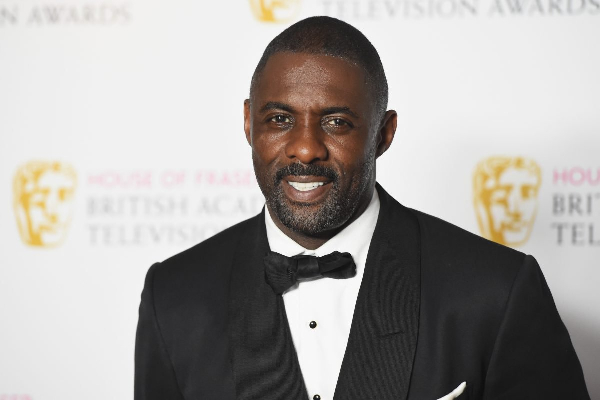 For years, this has been a request (and by “request,” we mean “demand”) of many who could totally see the “Luther” star slipping into a tuxedo to play everyone’s favourite spy. 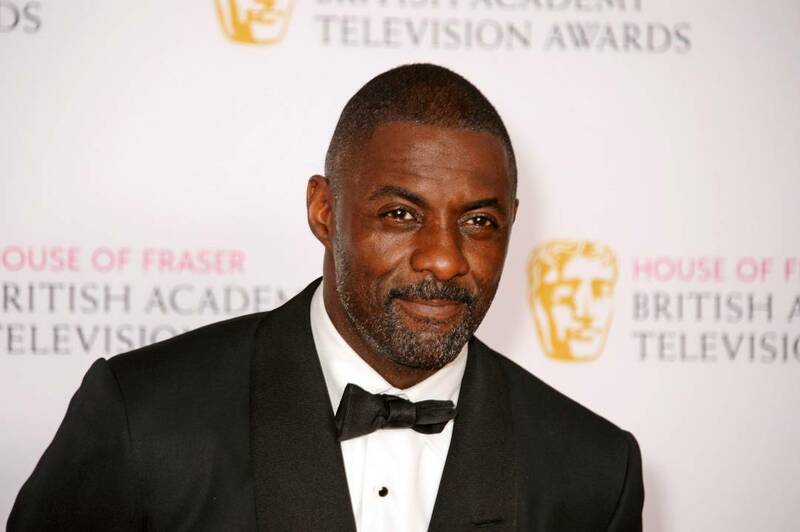 Idris Elba is one of the finest men on the planet. He would not be lucky to play Bond, the studio would be lucky to have him do it.